Holland Sports Athletics Club, Oxted, Surrey. Training junior and senior athletes to achieve success. We're a small, friendly club situated in pleasant, semi-rural surroundings in Hurst Green, Oxted, Surrey. We have a floodlit athletics track, enabling us to train throughout the year, a clubhouse and an enthusiastic team of coaches. We cater for adults and juniors, and compete in all track and field disciplines as well as middle and long distance running, especially cross-country. The club is affiliated to England Athletics. All members are expected to compete for the club. The minimum age for membership is 9. Sessions — 5.30pm to 6.30pm. Middle sessions — 6pm to 7pm. Elite sessions — 7pm to 8.30pm. Distance running (all age groups) — Wednesdays, 6.30pm to 7.30pm. High jump — Fridays, indoors at the David Weir Leisure Centre, Carshalton. Please contact Nigel if you are interested, by email or on his mobile (07710 404122). We meet in the club car park at 5pm and travel to Carshalton (short spikes to be worn), returning at 8pm. 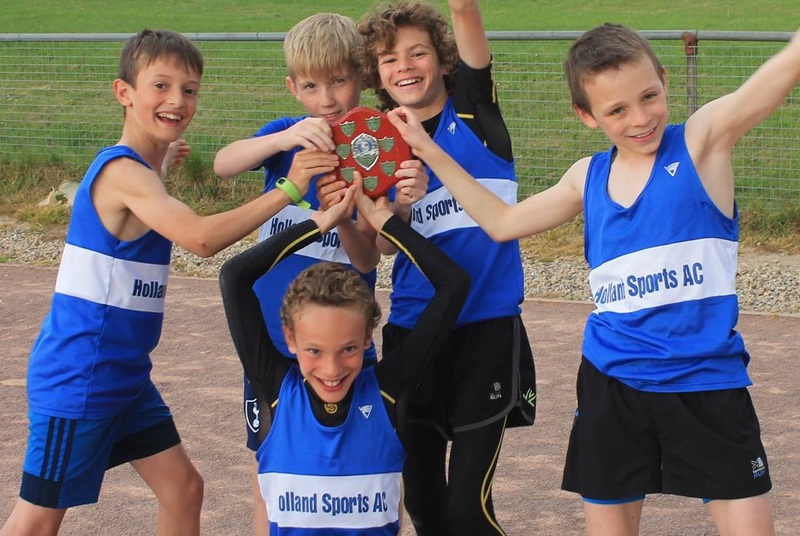 Athletics 365 is a new England Athletics initiative that we are aiming at our Under 11s. Click here to go to our dedicated page. 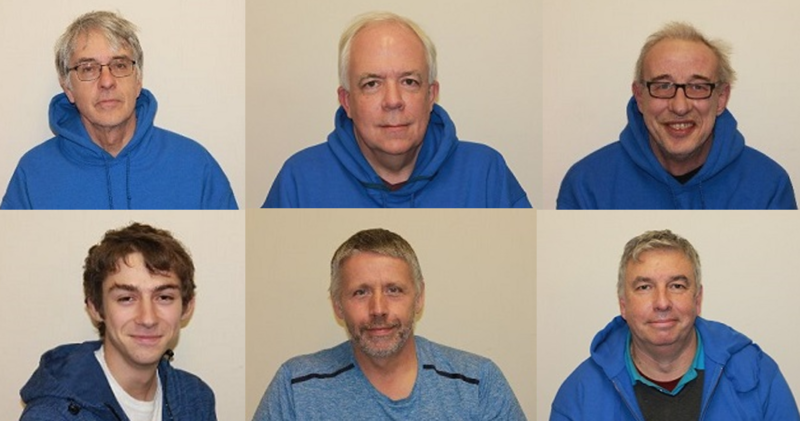 Our qualified, CRB-checked coaches, pictured above, aim to help athletes of all abilities to enjoy their athletics and achieve their sporting goals. Click on the image to find out more about them. If you or your children are interested in joining the club please email us. In the case of children please let us know their name, age, school year and gender. We will arrange for you and/or your child to come to one of our regular induction sessions at our Mill Lane track, when you'll be able to talk to our coaches and find out more about what the club has to offer. Membership forms are in the downloads section of this website. The track and associated facilities are undergoing a major programme of improvement. We are grateful to the London Marathon Charitable Trust, Tandridge District Council and other donors for their financial support. After another sell out year in 2018 the Titsey Trail 10K returns on Sunday 6 October 2019. Organised jointly by Holland Sports AC and Oxted Runners the undulating off-road course takes runners through the beautiful scenic countryside and glorious woodlands of the ancient Titsey Estate on Limpsfield Chart. It is open to runners of all abilities, from experienced athletes to those new to running. In addition to the usual prizes every finisher receives a medal. For more info and how to enter click here. 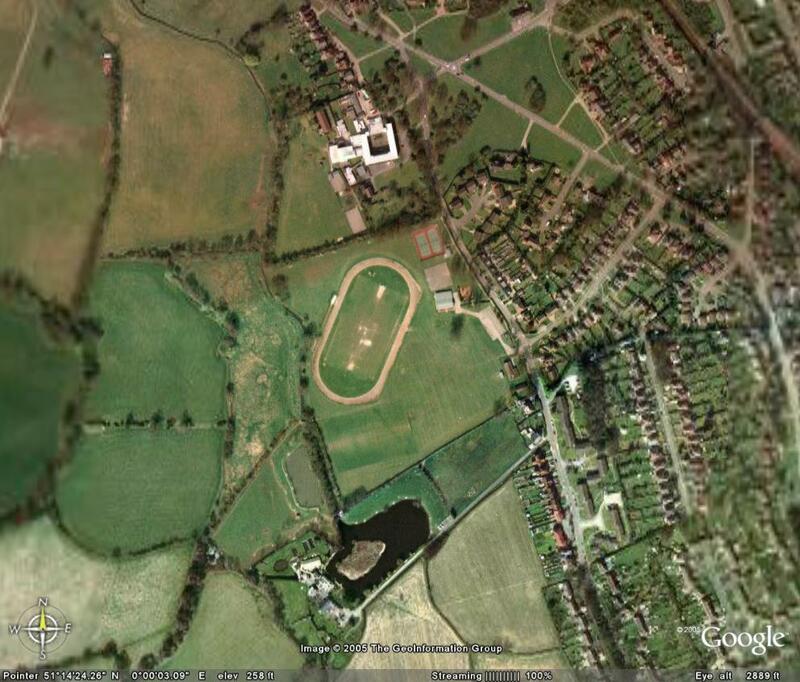 The clubhouse and track (flood-lit in the evening) are located in Mill Lane, Hurst Green, Oxted. Click here for a map and here for an aerial photograph.